Woo-Hoo! 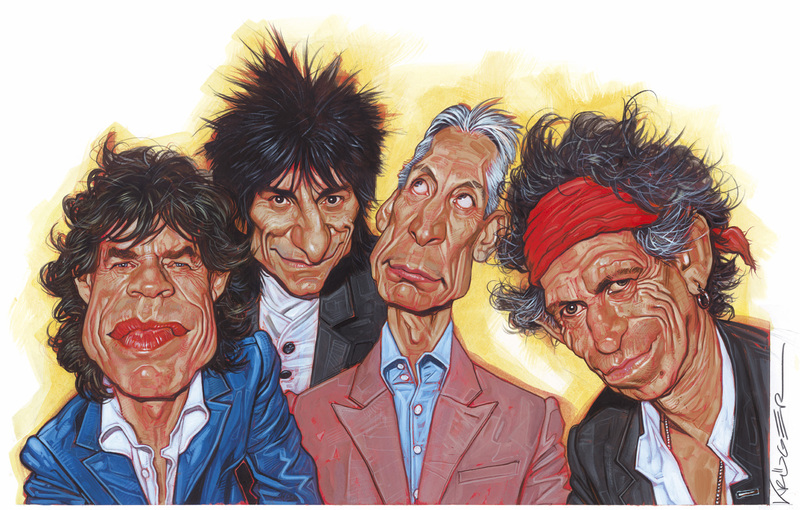 I have my tickets to The Rolling Stones concert Sept 3 in Moncton NB. (Magnetic Hill). This isn’t exactly SharePoint related but I’m quite happy about it so hey! For you Stones fans here’s a little treat! In other news … I’ll continue the SharePoint tutorial over the weekend, there’s also a little treat I’ll stick up for download as well. Yesterday was actually a nice sunny day in St. John’s, Newfoundland. After nearly 3-4 weeks of extremely heavy fog and rain…we had sun. Shane and I went to our fave fishing spot for a few hours after work. It was heavenly! Never caught anything mind you but I really didn’t even mind. It was just great to get away from the real world for a few hours and watch the sun go down at what has come to be one of our favorite spots on the Avalon. If I didn’t have to be at airport at 5am we probably would have stayed longer. I’ll try and post some pics when I get home. NeoSwiff allows developers to write Flash™ applications in C#. And it also includes an optimizing compiler. · Analyzes the produced SWF code, optimizes it and removes unnecessary instructions. · Remove unused functions from the final SWF file. · Inline small functions to avoid the cost of a function call. · Remove functions and variables names from final SWF, which becomes naturally obfuscated and not readable by decompilers. Found this gem over on Jeff Sandquist’s weblog. It’s a new portal initiative called Bitman’s Place that is targetted at exposing children / youth to the fundamentals of technology. A great starting ground for those budding little techies we all know and love. I can’t wait to show it to my niece. Jeff has included a url that allows you to join up. Great stuff guys – way to keep things interesting for everyone! OK so he hates it when I draw attention to it…but surely after the 7+ years we have been together he should really know better. Happy Birthday to the only guy cool enough to share a birthday with Bob Dylan…oh yah and that of a former queen too I guess. That one gets us a long weekend each year so we can’t forget about it. Looking for more teasers for the new Xbox 360 – Microsoft has a pile of videos available for download here. The files are rather large so it may take a while if you are on a slower connection. The minimum requirements for viewing high-definition (720p) videos are: Microsoft Windows XP, Windows Media Player 9 Series, a 2.4 GHz processor or equivalent, 384 MB of RAM, a 64 MB video card, 1024×768 screen resolution, and a 16-bit sound card with attached speakers. For more information and to test your system compatibility, visit www.wmvhd.com. Thanks to Chris Lanier for link. Not to break the flow from our tutorials but this really just seemed worth posting. All I can really say is WOW. It’s a must see. This next section of the tutorial is going to cover both the planning and sketching, I feel the two are closely linked. We’ve already gone over most things and have jot-notes from our brainstorming session, so now we’re going to start taking a more visual approach to planning our layout and key elements. It was only a matter of time before we started to see how the two systems stack up against each other. Major Nelson has a comparison on his weblog of the 2 systems in a 4 Part series. Also see his weblog for some other great E3 coverage including blogcasts & photos. Note that you can also see a comparsion done by IGN on their site. In this section of the tutorial we will take a look at one of the most crucial yet one of the most often skipped steps in site creation, “Brain Storming”. Brain Storming – The idea of sitting down and really “thinking” about what you are doing, who you are doing it for, what works and what doesn’t for the demographic you are developing for is in my opinion the most important step in site creation and one that should be explored in great detail. The main thing to keep in mind for this entire section of the tutorial is that this is mostly “thinking”. This section was designed to give you a frame of mind for taking notes, and thinking about what you are creating more than actually “creating the site”.